When Would be the Right Time for Sony to Launch a PlayStation 5? Based on those numbers, it’s easy to say that the PS5 should be released in either 2019 or 2020, with the announcement coming earlier that respective year. However, we also have to take into consideration just why the previous PlayStations have had an average 6 year lifespan. What Affects a Console’s Lifespan? The biggest factor is, of course, money. If PS4 sales are dropping (especially if that’s due to a new higher-tech Xbox on the market), Sony better have a PS5 being worked on around the clock. If the numbers stay consistently high, though, Sony shouldn’t be as bothered to release something new. The second factor is technology. It’s likely that the new generation of PlayStation will support 4K resolution out of the box and will feature the latest version of PSVR without having to buy a separate peripheral. The CPU, RAM, etc. will also need to be high enough to support bigger and more demanding titles, and until Sony can get that newer technology in a console-sized package for a decent price, they shouldn’t be worried about a PS5 and instead focus on the so-close-to-being-confirmed PS4.5. Is that Really What a PlayStation 5 Would Look Like? If common sense is anything to go by, then yes. In order to compete with the PC (something which is getting easier and easier to do), consoles need to have comparable hardware that won’t be outdated anytime soon. This hardware can’t come at a high price, either- remember the outrage when the Xbox One was initially revealed to cost $499? It (among other Microsoft decisions) definitely hurt sales. Inflation happens, of course, but a console has to remain somewhat affordable in order to sell. The trick for Sony, then, is to figure out a nice profit margin despite dealing with increasingly expensive tech… and because VR alone is so expensive and Sony seems to be banking on the fact that it’s here to stay, they would be smart to have two versions of the PlayStation 5 released within a short period of time. The first and more expensive version should be the fully-fledged PS5 complete with built-in VR and 4K and all that. The second should forego VR and perhaps not even feature a disc drive, instead allowing gamers to stream their titles ala PS Now (unless they can keep costs low without sacrificing the drive, of course). So When Will We Get Our Hands on the PS5? – If PSVR is a hit, the PS5 will likely include it in the box. 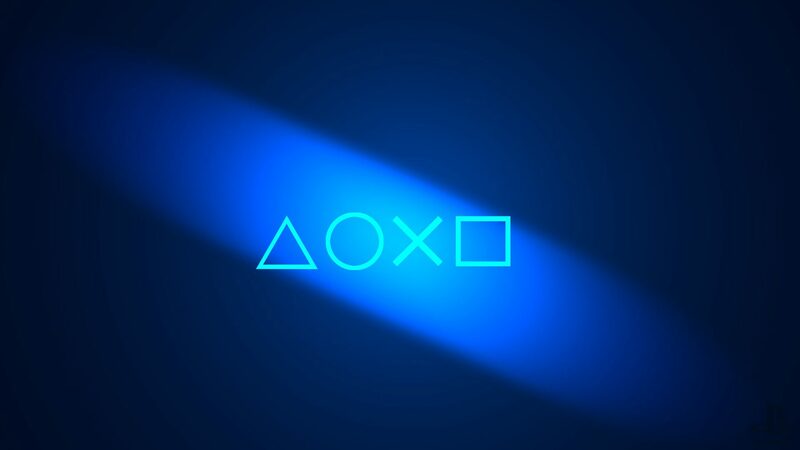 If the (rumored) PS4.5 sells well, we will likely see some of its features included in the PS5. Xbox announces a new console, then the chances of a PS5 soon after are a bit higher.